Glenda has worked at the Logan County Public Library since 2005 and declares that it is the best job ever. At work, she manages the Mystery & Suspense Book Club, assists with outreach, and uses her bubbly personality to amuse both patrons and staff. 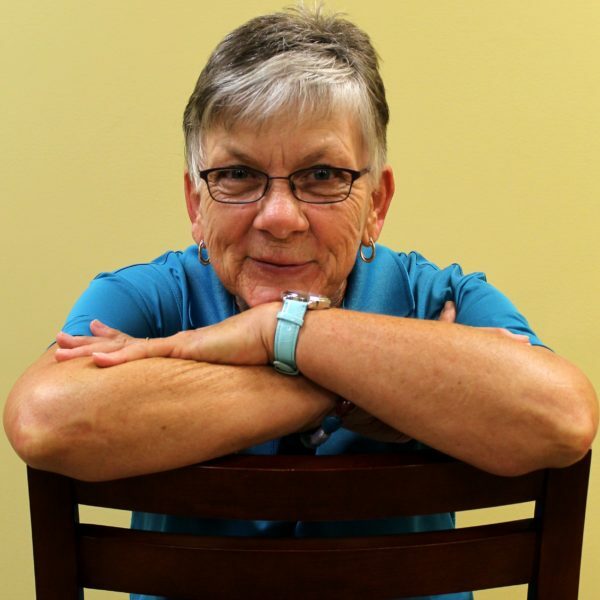 In her home life, Glenda loves reading, gardening, her pets, and her husband, Darrel.